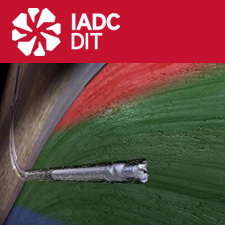 PetroEd offers the following courses accredited by the International Association of Drilling Contractors (IADC). 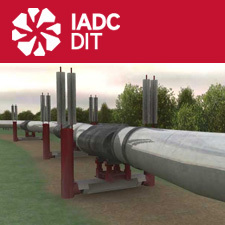 The IADC is a global organization representing oil and gas interests for over 70 years. 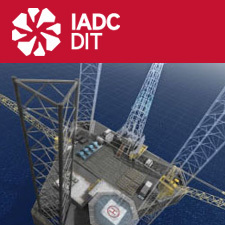 DIT curriculums feature introductions to the oil and gas industry, drilling operations and production operations. These programs will teach the concepts behind working in the petroleum industry, in drilling operations, and in production operations. 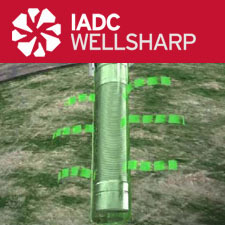 Other IADC certificates awarded for completing PetroEd courses include Rig Pass and the introductory level of WellCAP. 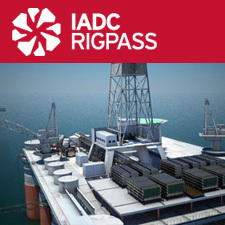 These courses allow drilling companies and contractors to put men on rigs while ensuring safe operations for everyone involved.